Fig. 4. 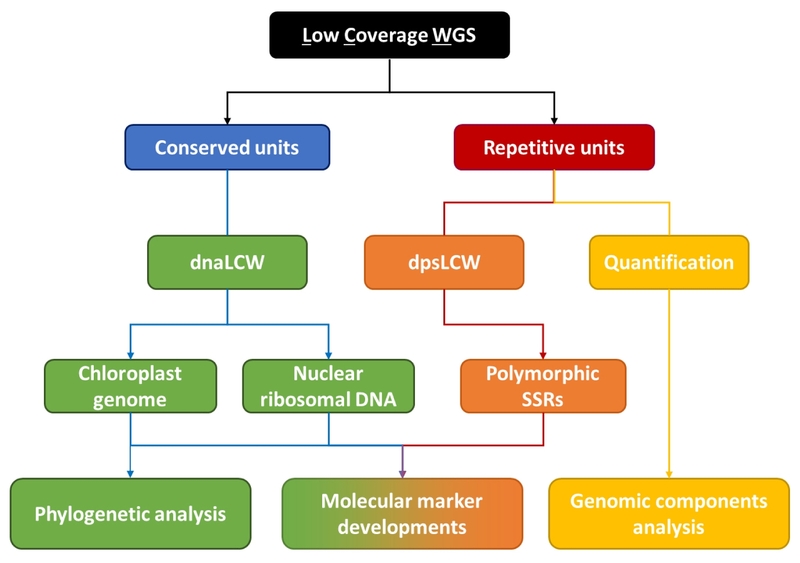 A schematic pipeline showing various genomic analyses using plant LCW.